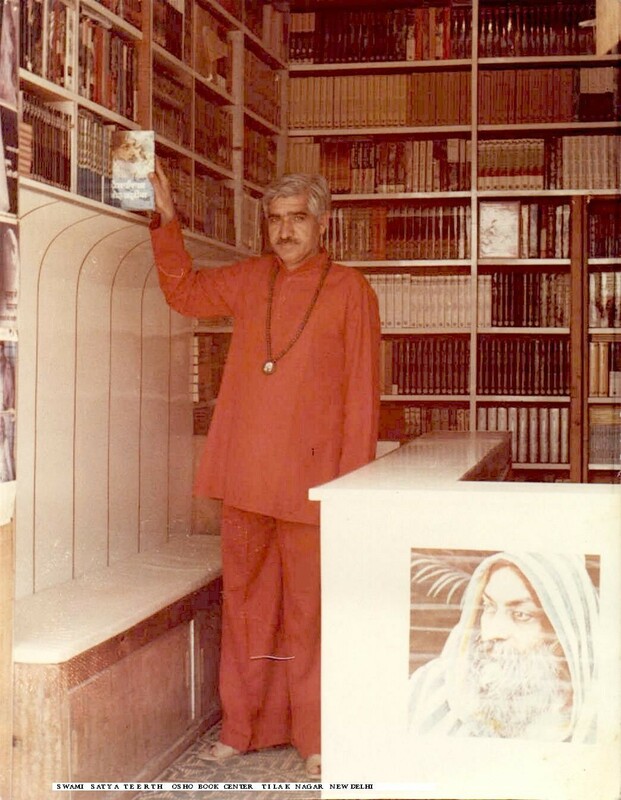 This Osho book Centre located in west Delhi was established by Sw Satya Teerth Bharti who is no more in his body since 4th June 2002. Sw Satya Teerth has contributed enormously in making Osho Books available in most of northern India in the early eighties. The Osho Book Center is now being run by his sons Baldev , Sanjay and Vijay. We at moulshree are thankful to Osho Book Center for their continued support ! Virtually all of Osho's discourses , including many from his early days of travel around India , have been transcribed and collected into more than 650 volumes , not only in the original English and Hindi but also translated into 35 languages . These discourses reflect in them the vastness of Osho's vision and insight. In them, he has answered thousands of questions from disciples and visitors to his commune and commented on the works of mystics and sages - ancient and modern.